Auditions are now open for the below characters! Dreana, Jayse, and Wolf. 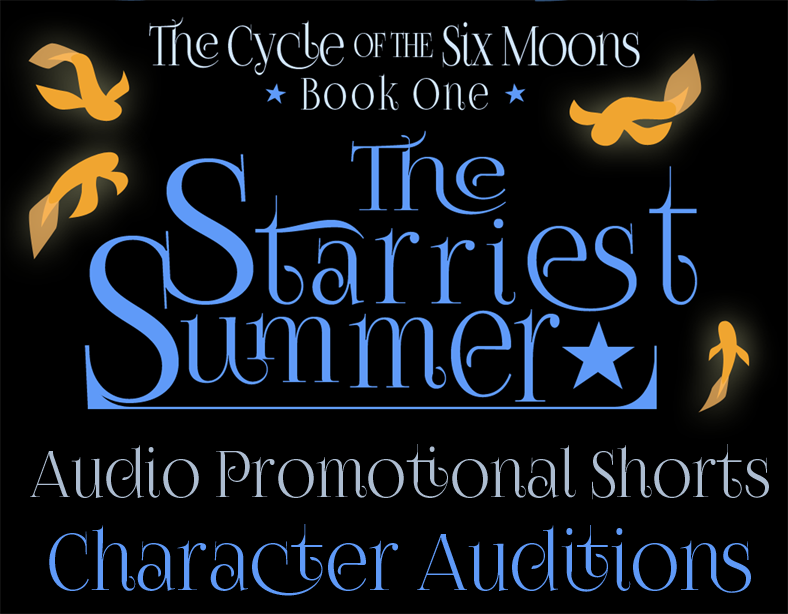 I need voices for audio shorts that I’ll use to promote The Cycle of the Six Moons: The Starriest Summer. There are five shorts I will be producing, ranging from three to eight minutes long. 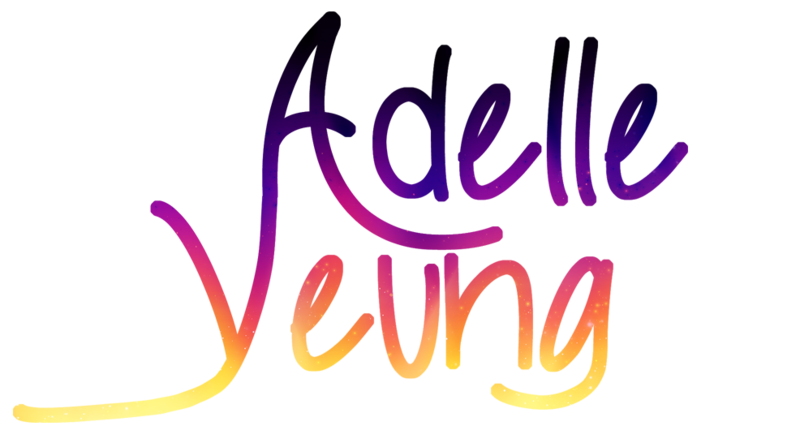 Because I will be using these as promotional material, I will pay those who are cast. The deadline is Saturday, August 22, 2015 at 10:00 PM PST. Next ›Audio Promo Shorts All Done!